The beginning of a new academic year sees the appointment of a new team of Senior Prefects. 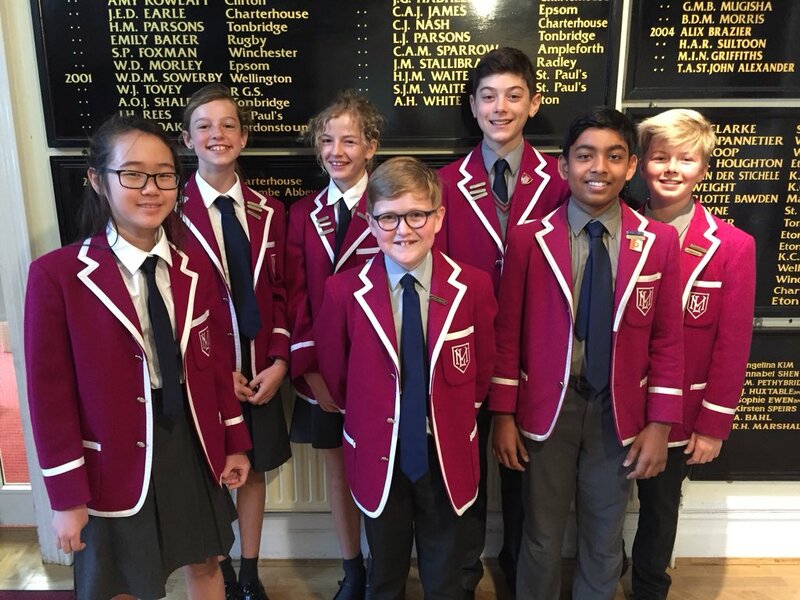 Mrs Waite announced the first tranche of Prefects in Assembly last week and they were all presented with their Milbourne Prefect Ties. The announcement of Head of School for 2018-2019 is eagerly awaited!